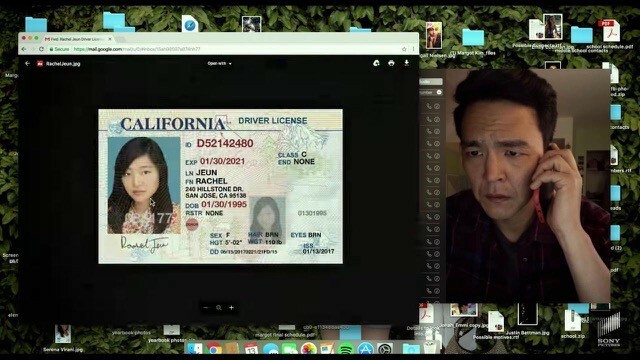 Presented primarily through the device screens of David Kim (John Cho, Harold And Kumar, Star Trek), a distraught father whose daughter goes missing, Searching challenges traditional cinema with just selfie camera footage and computer screen recordings. 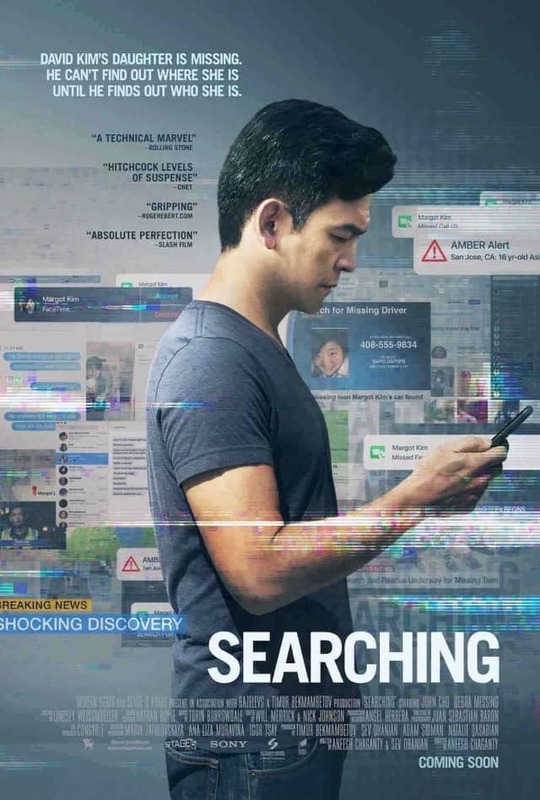 Searching starts off with a brief but emotionally impactful ten minutes of David, his wife Pamela (Sara Sohn, Fast 7), and daughter Margot’s (Michelle La) chronicles of their first decade or so of family life together, as they grapple with Pamela’s lymphoma cancer. It’s a quick yet effective backstory to set the tone and reminds us of how much of our lives are captured on screen. When David’s 16-year-old daughter disappears, he goes on full online investigative mode to trace her digital footsteps. 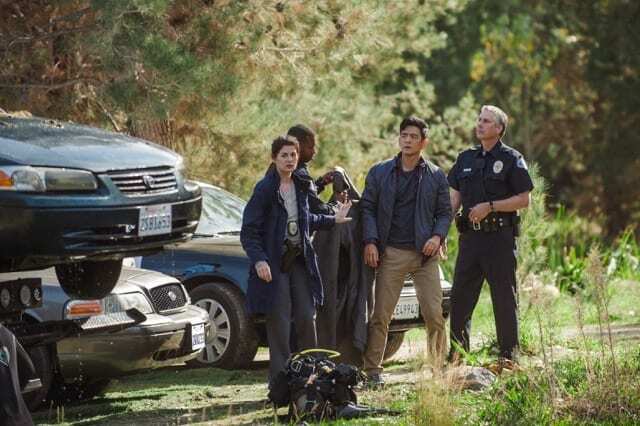 He’s joined by his stoner brother, Peter (Joseph Lee), and a passionate detective, Rosemary Vick (Debra Messing). As they go through every clue, the mystery and suspense build up but unlike other similar movies, we’re never ahead of David — that’s what makes it even more satisfying when the truth comes to light. Undoubtedly, the storytelling deserves the most praise. 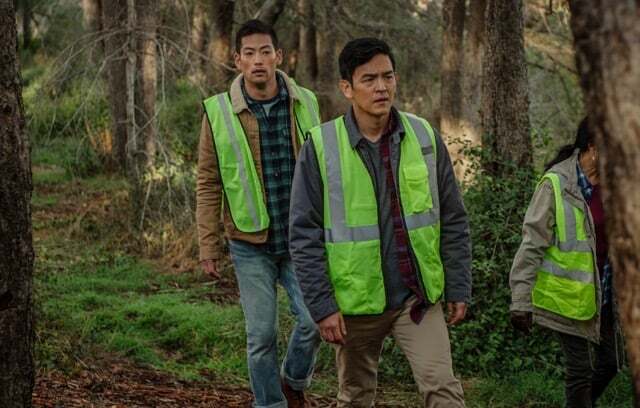 Writer-director Aneesh Chaganty, a former Google executive who wrote and directed several commercials, brings so much novelty to the crime and mystery genre with his debut feature film. Who would have thought a full-on “screen life” movie could be so cinematic and gripping? Of course, our main Asian cast deserves mention too. Cho delivers a heartwrenching and convincing performance, mostly ad-libbing throughout the movie in long one-takes; there’s no room for cuts and edits to be as realistic as possible. Despite the little screen time La has as David’s missing daughter, the micro-expressions and performance overall in front of her device’s front-facing cameras are on point. And it helps that Cho and La’s interactions feel genuine in portraying the traditional Asian family dynamics of hiding their grief for losses. Searching can be told through conventional cinema but it’s exceptionally powerful when it’s told this way. 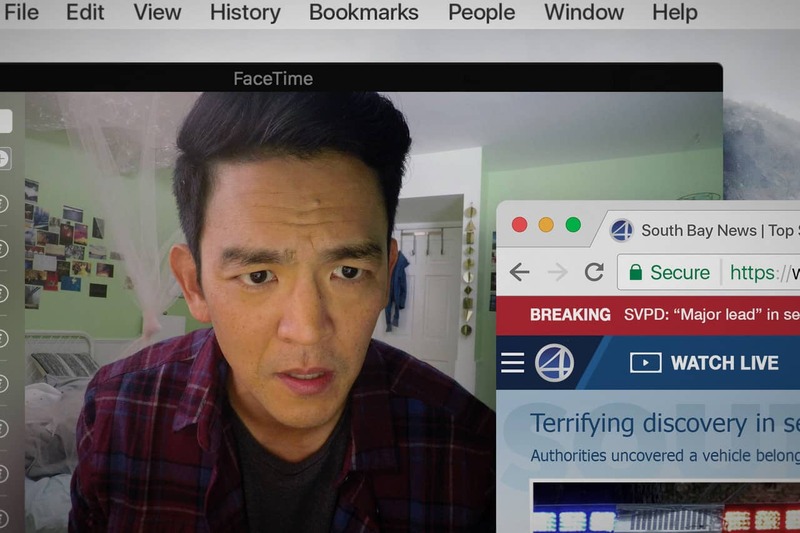 It’s not just because “screen life” movies are novel and Chaganty’s crew executed it well — the movie also serves as a proponent of technology in times where people are questioning the merits of advancing technology. If one were to really nitpick, news broadcasts played on web video players in between investigation sequences can be jarring because of the sudden change in tone. That said, Searching balances it very well, using them only when it’s absolutely needed to push the story forward. Above all, you’ll be at the edge of your seats, gasping at the twists and turns as David inches closer to the painfully elusive truth. Be warned, though, Searching can get really dark at certain parts through subtle implications, which make it all the more compelling. Summary: A gripping missing teenager tale masterfully and cinematically presented in a “screen life” movie style. A gripping missing teenager tale masterfully and cinematically presented in a “screen life” movie style.